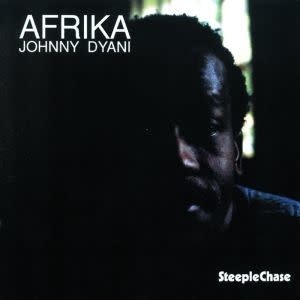 One of the more African-styled albums recorded by bassist Johnny Dyani – recorded with a septet that includes extra percussion and steel drums, in a groove that recalls Dyani's best work with British jazz players of the early 70s! The added percussion makes for a much greater emphasis on the rhythmic component of the set than on other Dyani albums for Steeplechase – and the group's augmented by some great work by Charles Davis on alto, and Ed Epstein on both tenor and alto. Titles include Blame It On The Boers, Funk Dem Dudu, Grandmother's Teaching, and Kalahari Lives.